To do the task, you are going to use an app called GT Recovery. Not only does it help you recover messages but it also helps you recover many other kind of files on your Android device. It's a feature-rich app that you must have on your device. Some of the features of the app are it supports multiple volume formats, can recover many kinds of data, shows previews of you recovered images and videos, and lets you easily find the items you are looking for. Step 1: Download and launch the GT Recovery app on your device from the Play Store. When it launches, tap on the option that says Recover SMS. Step 2: On the following screen, you will need to run a scan to scan your lost messages. Tap on Start new scan to do that. Step 3: Your device must be rooted. If it isn't, tap on Root to root your device. 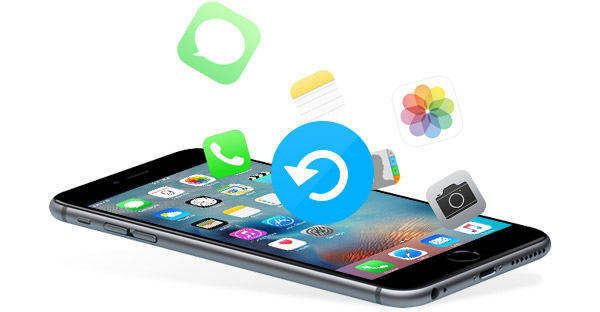 Once your device is rooted, your phone will be scanned for recoverable messages and you should be able to recover them using one tap in the app. So, that was how to recover deleted text messages on Android without computer. While you may have learned the procedure to retrieve deleted texts on your Android device, there are a few things you need to keep in mind while and before starting the recovery process. These tips will ensure you have maximum chances of recovering your text messages. As you may already know, when you delete something from your device, it does not get erased permanently. Instead, it just frees-up the memory space on your disk. That means your texts are still there awaiting to be overwritten - and this is something you shouldn't do if you plan to recover your messages. That means, simply don't add anything new to your device such as new music, games, etc. Anything that you download on your device will make it hard for you to recover your messages. Soon as you find out you have lost messages, take a quick action to recover them. Hunt for a good text message recovery app and use it to recover your messages. The slower you are, the lower your chances of being able to recover lost messages. We know it's painful to see your loved messages gone but don't rush and use just about any recovery app you come across. 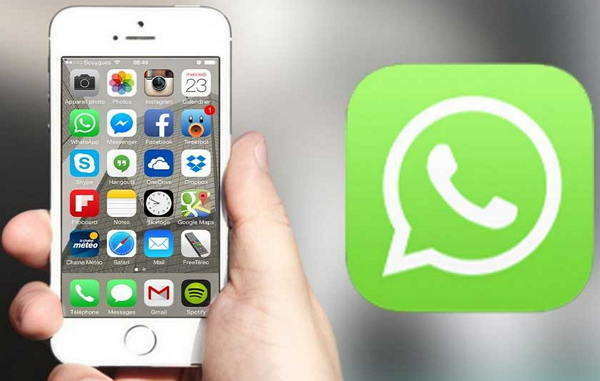 Do your research and find out the best app that can help you recover messages. If you use a shady app, it will make it difficult to retrieve your messages and also create privacy issues. Sometimes the text messages are saved in your cache memory and rebooting your device wipes them off. Therefore, it's suggested that you do not turn off your device until you have recovered your messages. It will improve your odds of getting your messages back. Every few days you should backup your device so that your important data is safe and secure. When things go wrong, you can restore the backup including your messages and you will be back to normal. The above ways were for how to recover deleted texts on android without a computer but if you prefer using a computer to recover your messages, this section is for you. Download and launch the software on your computer. Plug-in your device to your computer using a suitable cable. Turn on the USB debugging option on your device by following the on-screen instruction. A prompt will appear on your device where you need to tap on Allow. Then, hit the Start button in the software to begin to scan your device. Wait for a few minutes while the software is scanning your device. You will then see all of your messages on your screen. Choose the ones you want to recover and click on Recover. The screen that follows will have your lost WhatsApp messages. 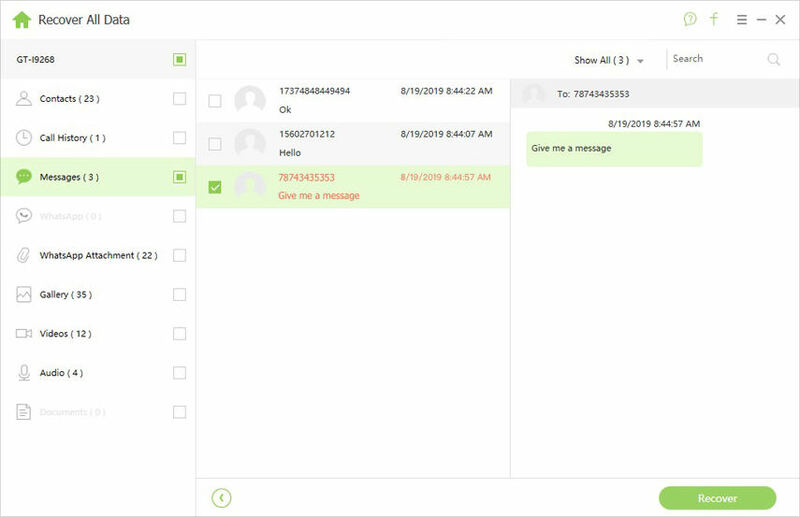 Choose the messages you want to recover and click on Recover. Your selected text messages should be recovered on your Android device. If you ever get in a situation where you lose your text messages, you now know how to recover them on your Android device without a PC. And if PC is what you prefer for recovery, you've got Tenorshare Android Data Recovery to help you out.